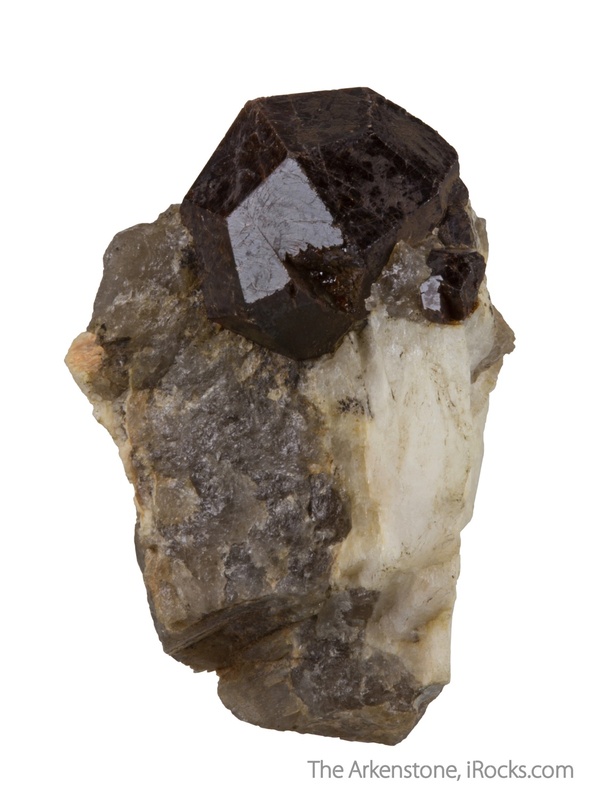 I have personally never seen such an oldtimer, from the type locality of Spessart! 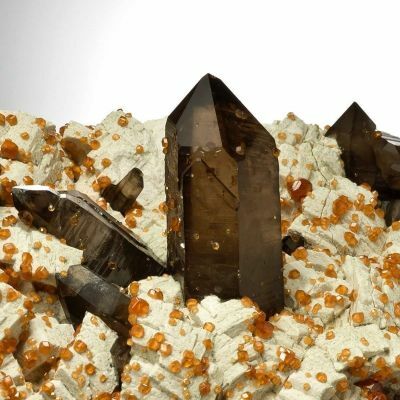 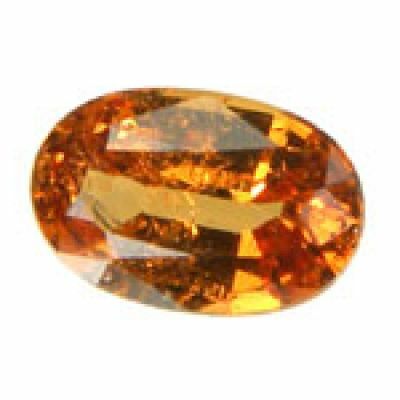 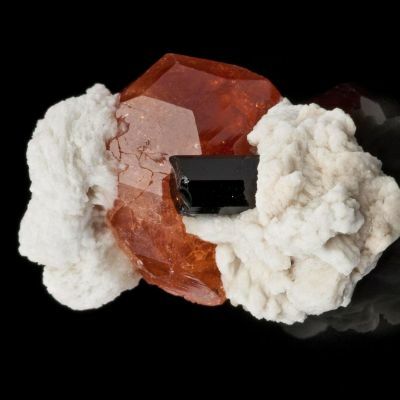 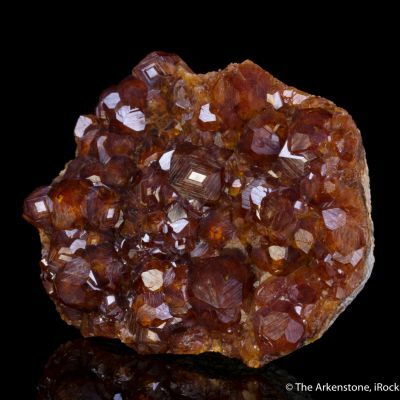 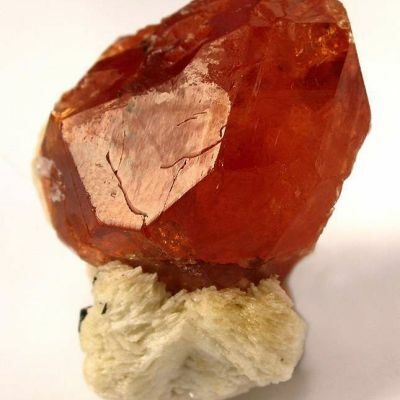 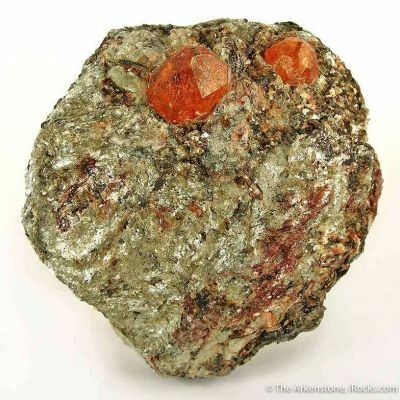 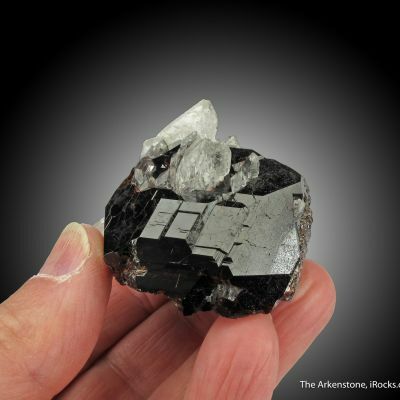 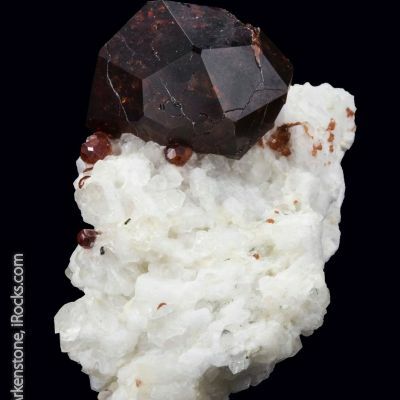 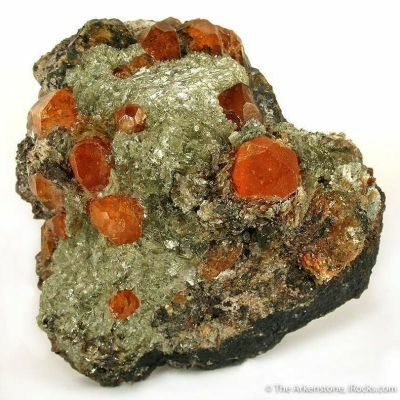 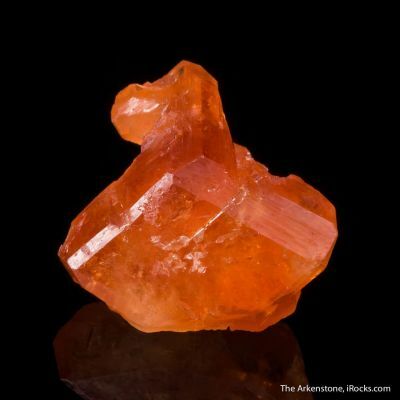 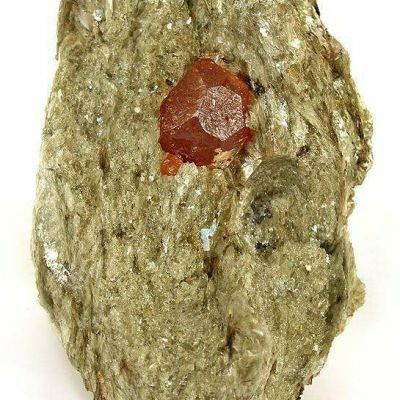 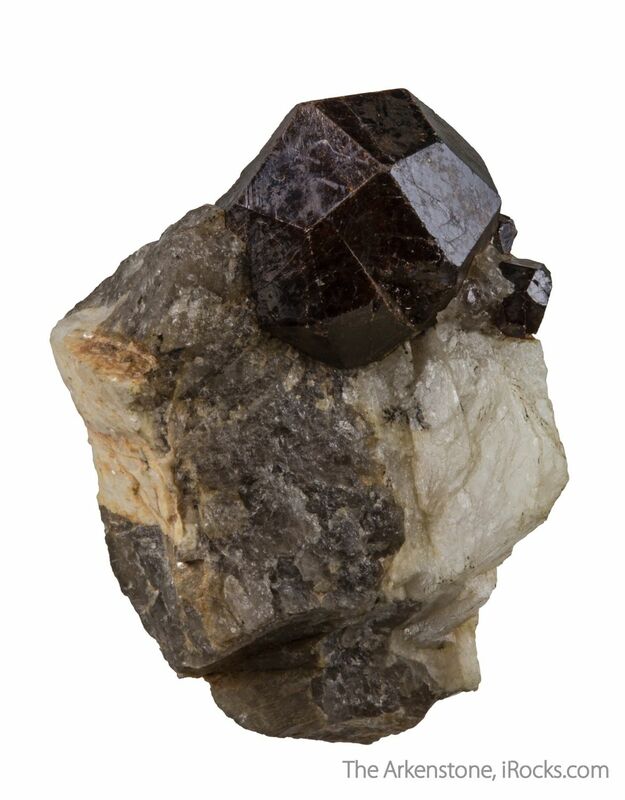 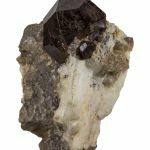 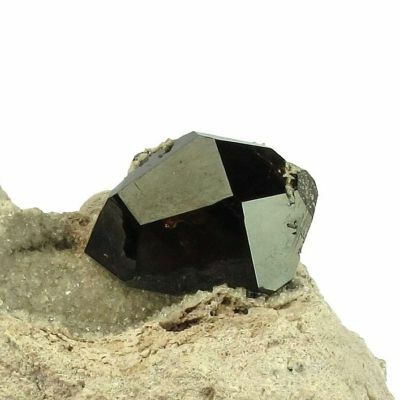 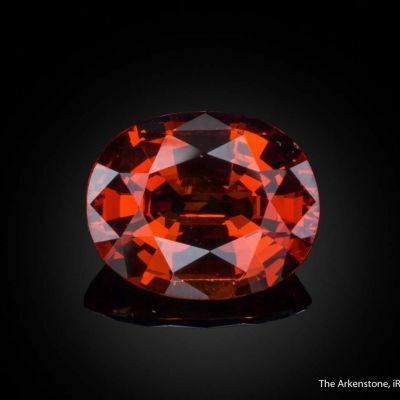 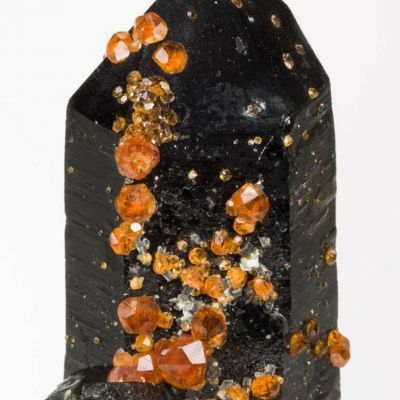 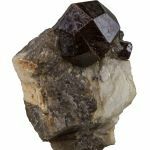 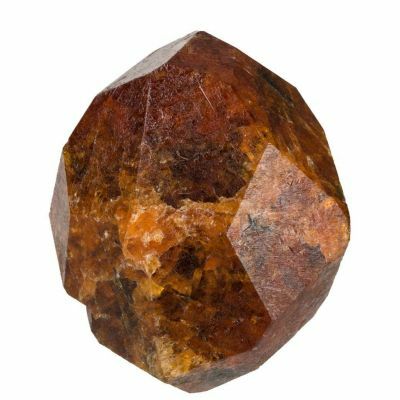 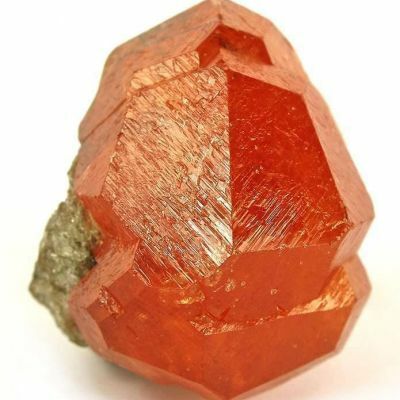 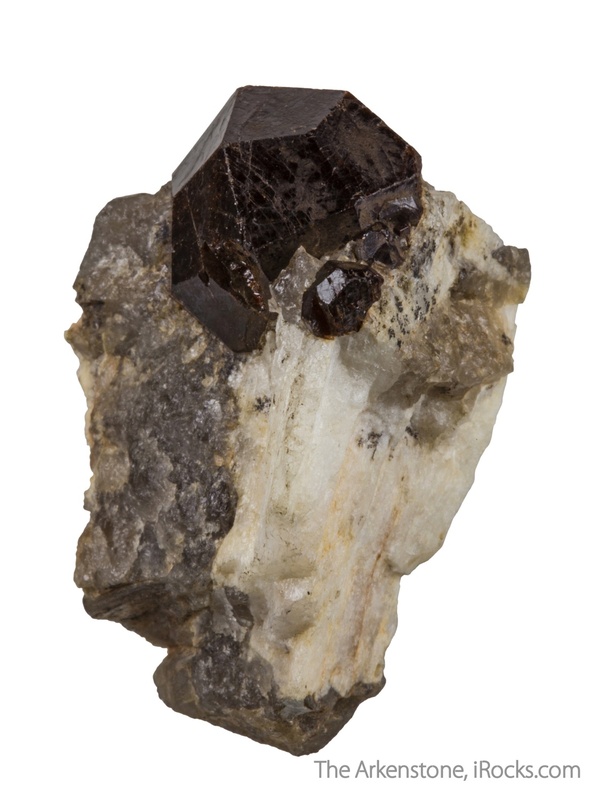 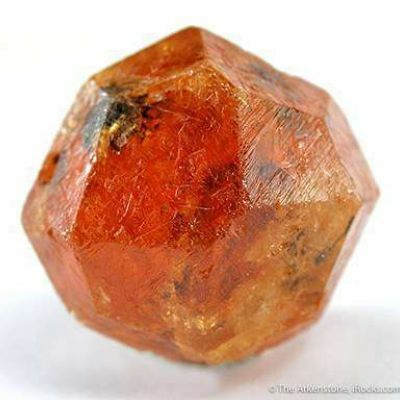 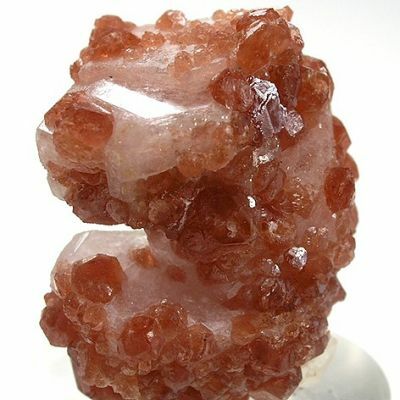 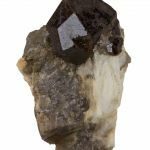 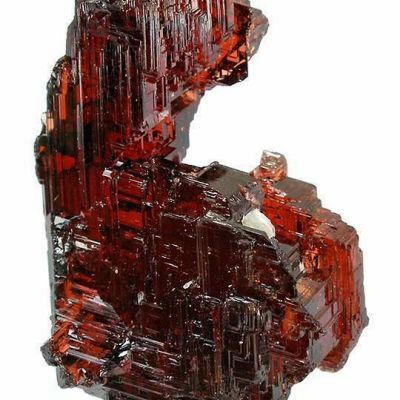 It shows off a well formed, lustrous, brown spessartine crystal measuring 1.5 cm across which is perched aesthetically on a matrix of quartz and feldspar. 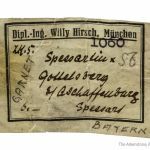 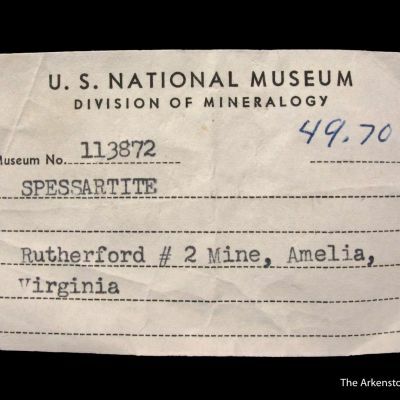 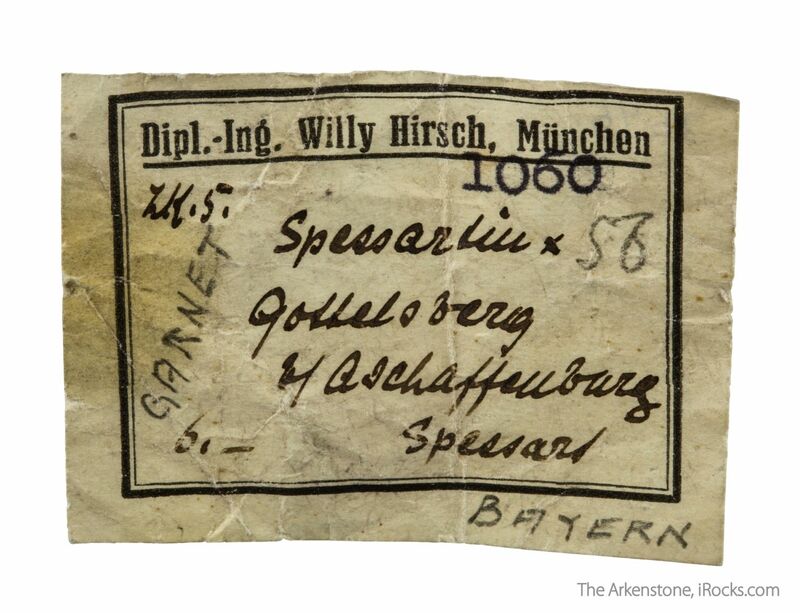 Accompanied by an old label denoting this specimen from the collection of Willy Hirsch of Munich (ca.1888-1939; archive link at http://www.mineralogicalrecord.com/labels.asp?colid=556), and then to Ralph E. Merrill in the 1950's.